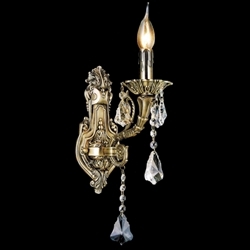 Monarch collection features crystal chandeliers fit for a king, yet designed to appeal to modern tastes. 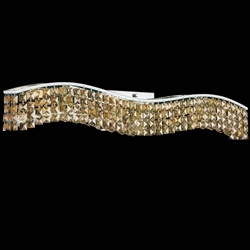 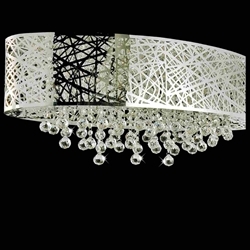 This collection of lighting fixtures includes eye-catching, oversized crystals that create a tremendous amount of sparkle. 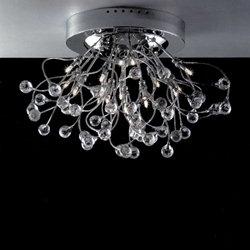 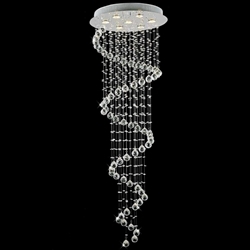 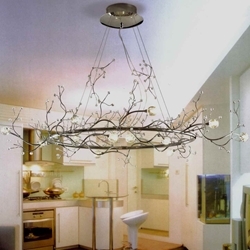 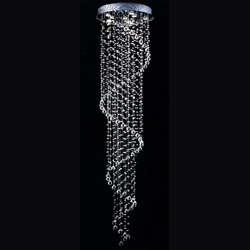 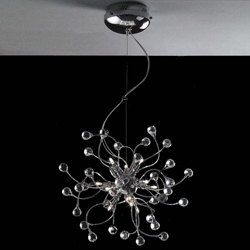 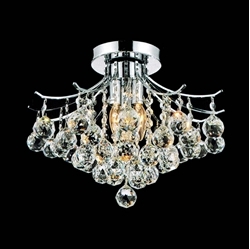 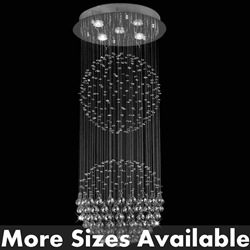 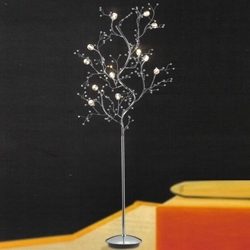 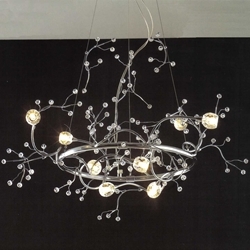 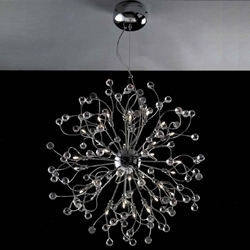 Elegant choices for the bedroom, the dining room or the foyer, these crystal chandeliers are of the finest quality and priced far below what you would expect to pay from most lighting stores. 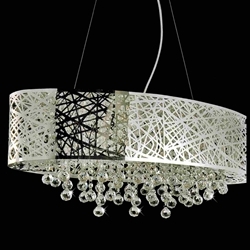 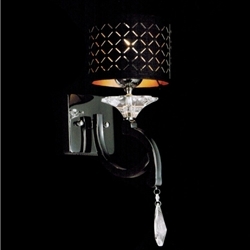 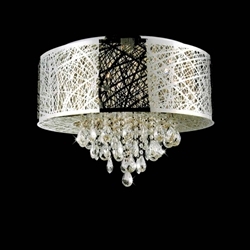 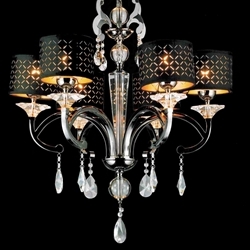 The Monarch collection includes traditional dangling chandelier styles as well as flush mount looks. 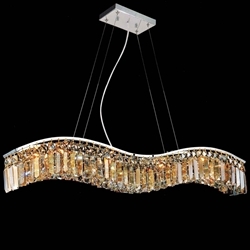 A choice of chrome and gold finishes ensures that there is a style for every home in this elegant collection of lighting fixtures.